The Thomas Hunt Morgan School of Biologica l Sciences was formed in 1966 from the Departments of Botany, Microbiology, and Zoology. 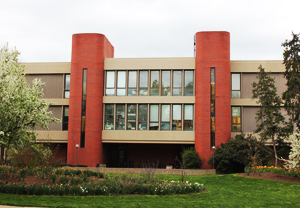 The school and the biology building were named for the prominent Nobel Laureate geneticist and alum, T.H. Morgan. In 1971, the faculty within the school clustered according to major fields of contemporary biological research: cell, developmental and molecular biology, ecology, evolution and animal behavior, and neurobiology and physiology. 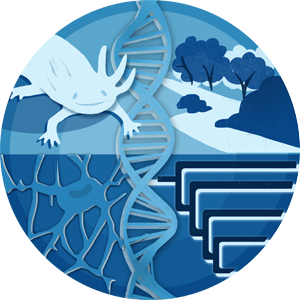 In 2002 the School of Biological Sciences further coalesced to form a Department of Biology. Faculty research interests include molecular, cellular and developmental biology, environmental and evolutionary biology, genetics, genomics and neurobiology and bioscience education. The department organizes specific graduate training programs in all areas of bioscience courses and research.